We are having a bit of a clear out at work, and we've got 3x retro ski gondolas for sale. They are obviously well used and scratched etc from their ski lift days, we hung them as part of venue theming, so they've not seen much additional use from them. 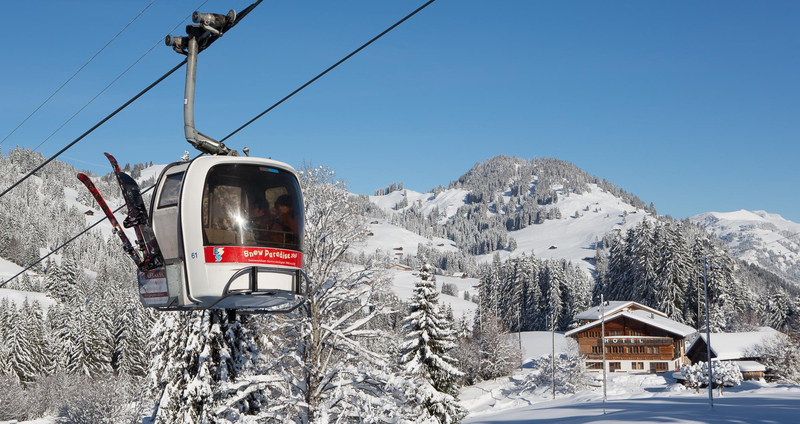 The units are from Snow Paradise 2000 (Saanenmoser - Saanserslochgrat sector of Gstaad) https://www.gstaad.ch/fileadmin/import/images/dsi_provider/or_9cb9126a-a203-41b2-bb4e-b820aba67ea3.jpg shows the lift. Might be a bit of interesting history for someone, or alternatively something that can be done up into an interesting garden ornament/bar theming/karaoke booth, the posibilities are endless really. We are looking for £1800 each for them, and can provide a VAT invoice. A donation will be made to support Snowheads for any purchase through here. The units are also listed elsewhere. Images of one for typical condition, plus all 3 during the event set up to show the units we have.